Revlon ColorBurst Matte Lip B....09 oz. 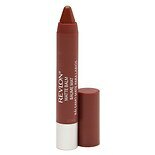 Revlon ColorBurst Lip Matte B....1 oz. Revlon Ultra HD Gel Lipcolor ....1 oz. 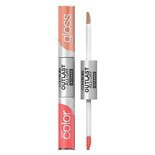 CoverGirl Outlast All Day Lip....13 oz. 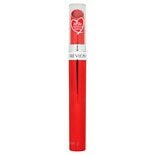 CoverGirl Oh Sugar! Vitamin I....12 oz.